Kindly gifted by the Bee Good team I can't tell you how much I'm looking forward to trying this moisturiser a little more. I've used it a couple of times so far and it feels really nice on my skin. It's almost balmy and really sinks in leaving skin feeling incredibly soft. My skin had a huge reaction to something earlier this month so I wanted to get a really simple cleanser that wouldn't be too harsh and really give my skin time to heal and repair itself. I've had a tube of this before and although it's nothing incredible, it is gentle and incredibly reliable. Similarly I wanted to find a simple moisturiser and I thought I would be safe with this since I like the cleanser so much. And I do like it so far. I can't put it around my eye area otherwise they water like crazy but I tend to use a separate eye cream anyway so that's not really a big deal. This smells like vanilla and caramel, with an almost spicy note in there that makes it one of those really warming and comforting scents. I'm yet to start burning it, but I really hope it scents a whole room. 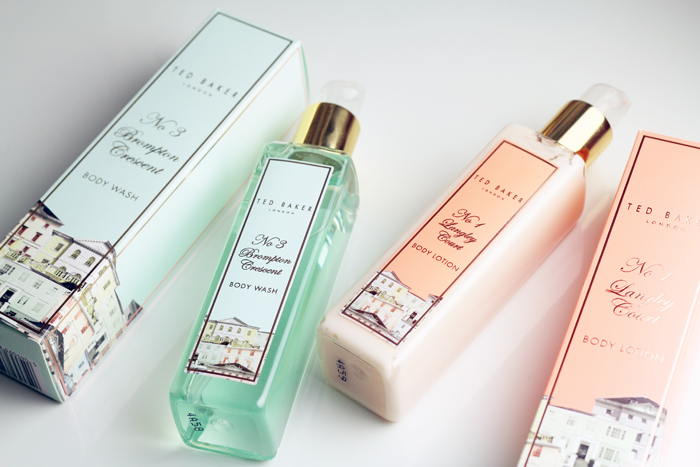 Ted Baker packaging is adorable, from the pastel colours to the elegant building illustrations. It's a wonderful range for gifting I think. The body lotion has become my new favourite for using on my legs and I've been pleasantly surprised by how hydrating it is. I'm on a mission to find a cruelty free base that comes in a very fair shade, that sits nicely on super dry skin. I wasn't really sure where to start but after a lot of googling I opted for the NARS tinted moisturiser. I've tried it a couple of times so far so definitely not enough to form a real opinion, but mostly I'm just happy that it matches my skin as I find that's half the battle with pale colours! 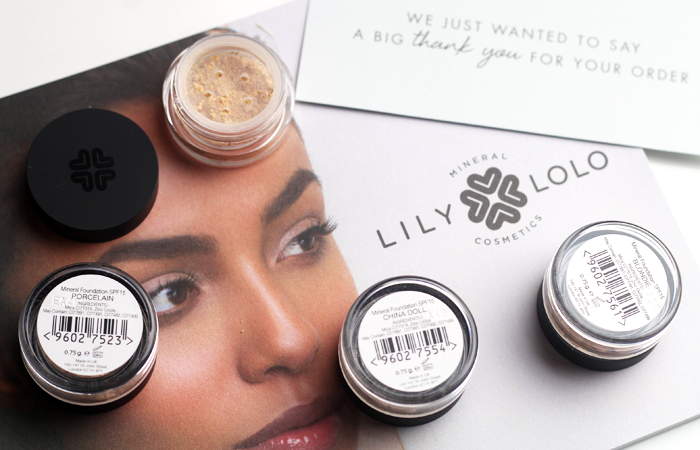 Although my skin is much to dry to be able to use mineral foundation alone anymore, I do like having a loose setting powder so I thought I would get a couple of sample pots from Lily Lolo to re-match my skin. I used to be a mix of porcelain and blondie but now one of their newer shades, china doll, seems to be a really good match. 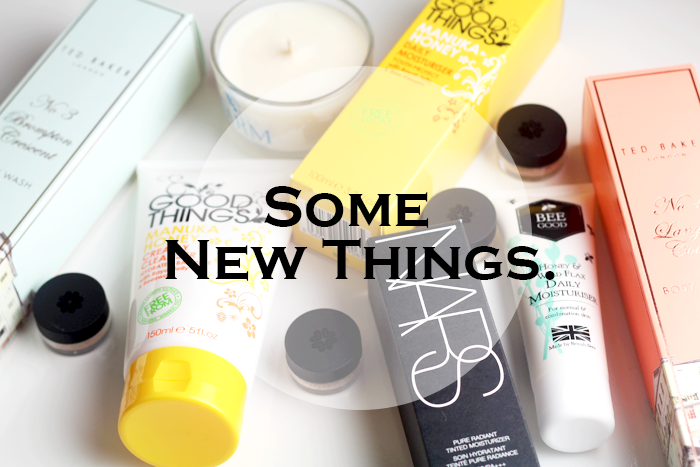 Have you invested in any new beauty items recently? Ooops, you reminded me I have a few candles to finish off! I don't burn them often, so I forget that I even have them at times. I recently bought Too Faced Hangover Rx primer, as I was running out of my Laura Mercier one - unfortunately I won't be going back to the latter since it makes my eyes water like crazy if it goes near. 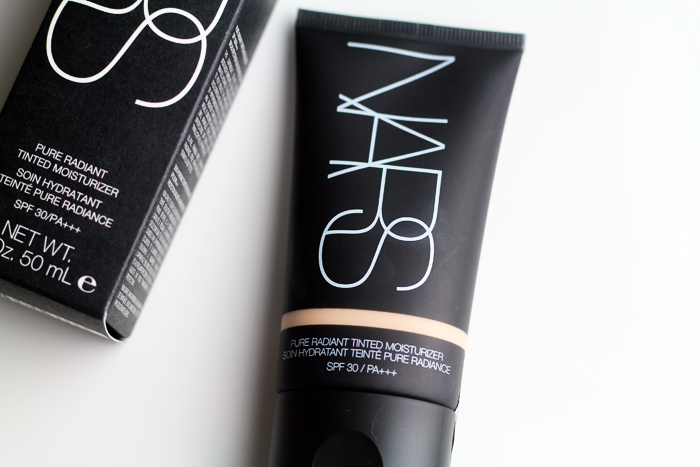 The NARS tinted moisturiser looks lovely, I've been wanting to try it for years now. 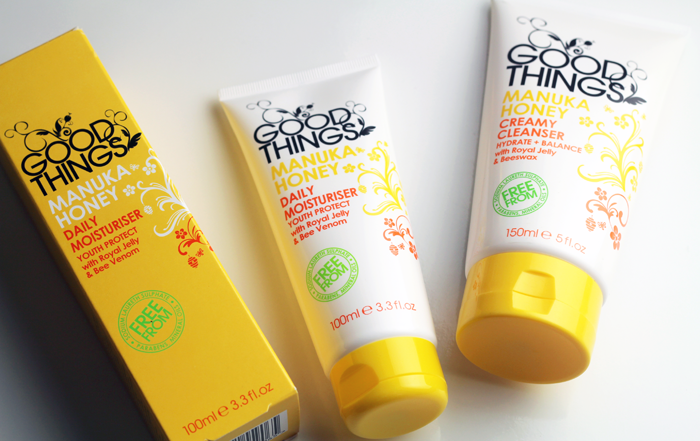 I'm quite intrigued by the Good Things Manuka Honey Cleanser too! I was using the NARS tm in Finland - gonna have to pick up this lighter shade for winter as it's been too dark and I miss it! Anything with manuka honey in and I just cave! 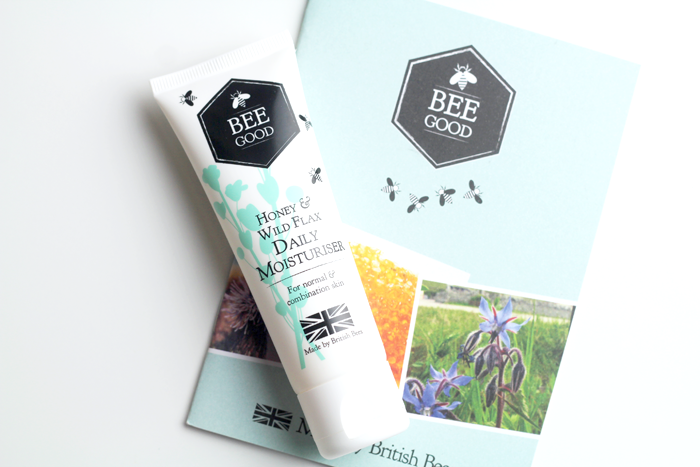 The Bee Good moisturizer looks so good! love your introduction on the products..currently i'm using VDL illuminating primer from korea. love this primer too much now.. The Ted Baker stuff is sooo pretty! They definitely pull me in with their packaging as well! I love the Nars tinted moisturiser! The only downside is the price and how quickly I end up using it. 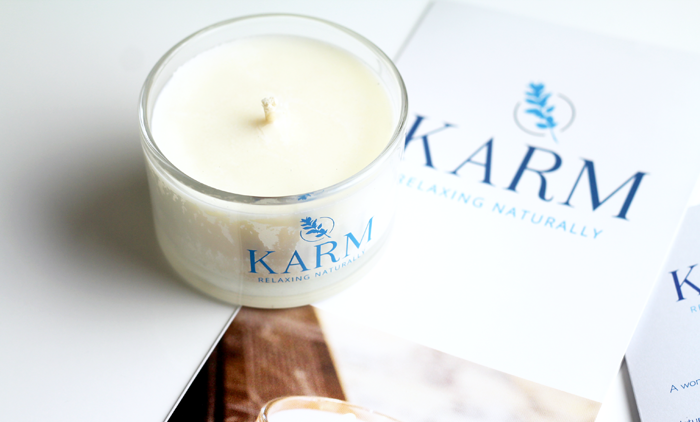 The Karm candle sounds lovely - I always choose sweet scents like this.